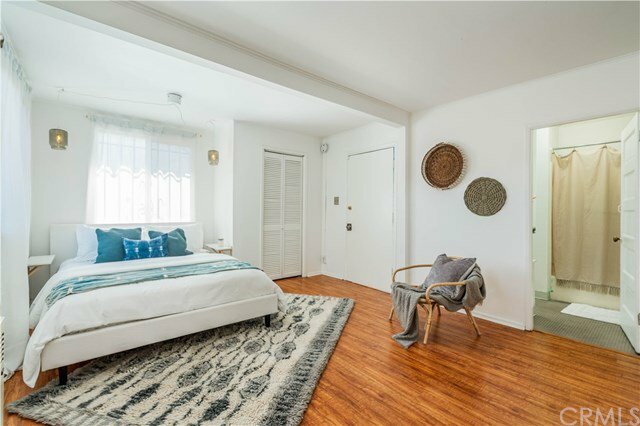 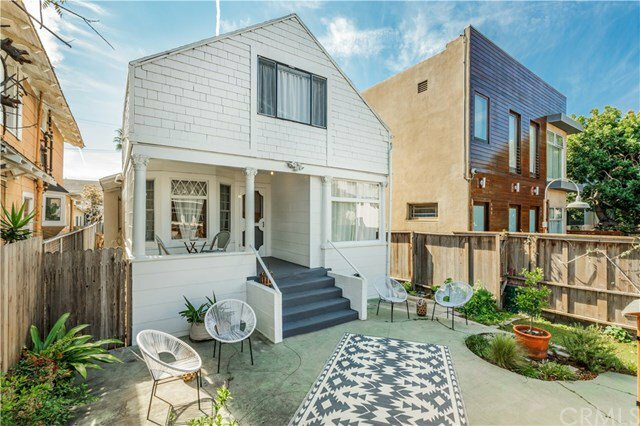 Located on a quaint walk-street in the heart of Silicon Beach, just steps from the Venice Boardwalk, Main Street and Abbot Kinney. 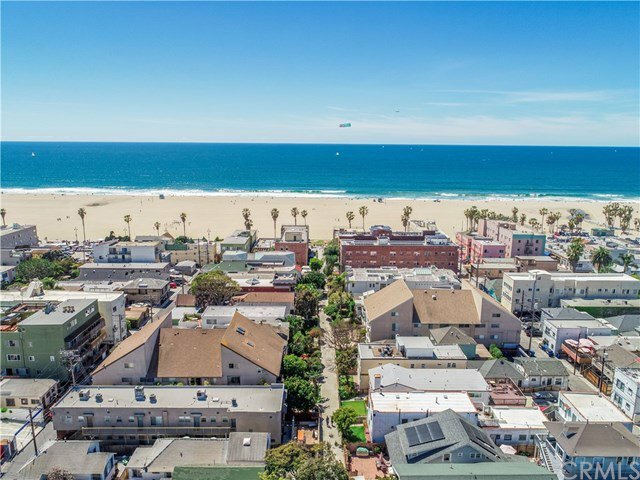 Paloma is a street loved by musicians, including past famous resident, Eric Clapton. 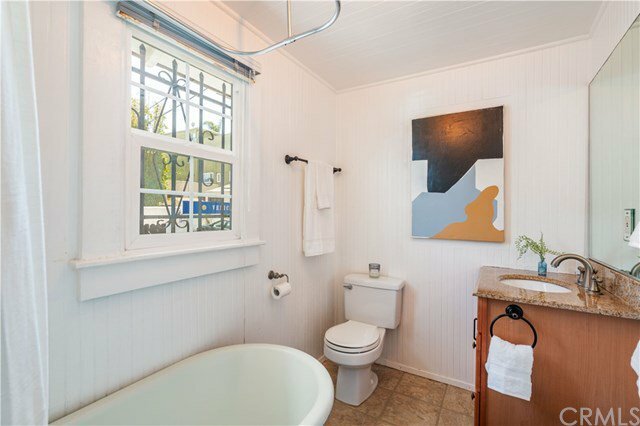 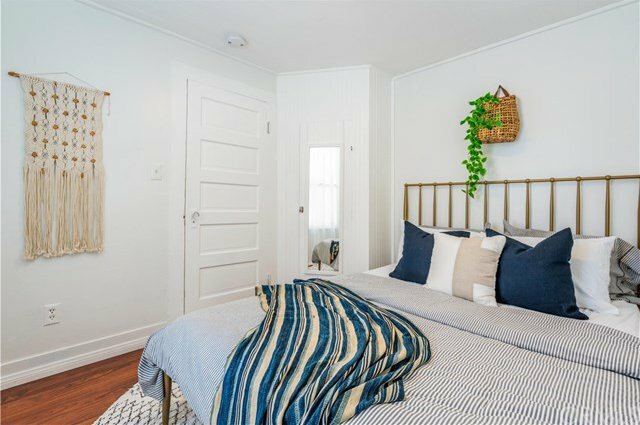 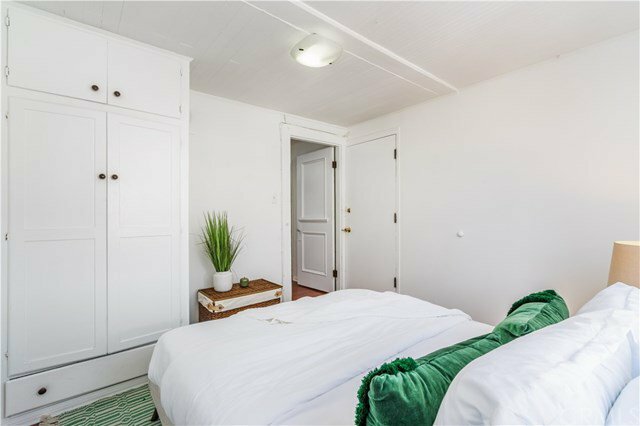 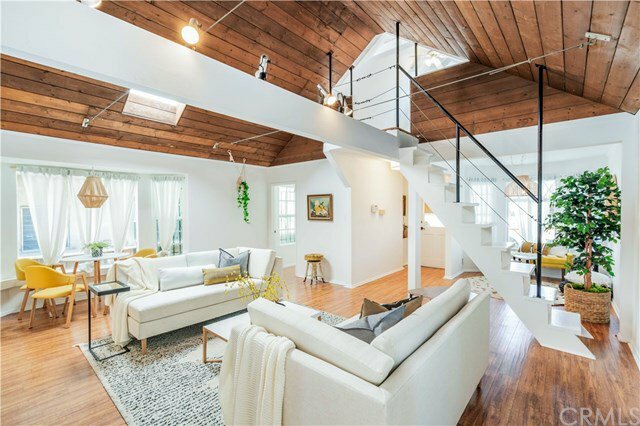 This charming beach cottage has the exterior of an adorable early 1900s-era beach home, with an updated interior! 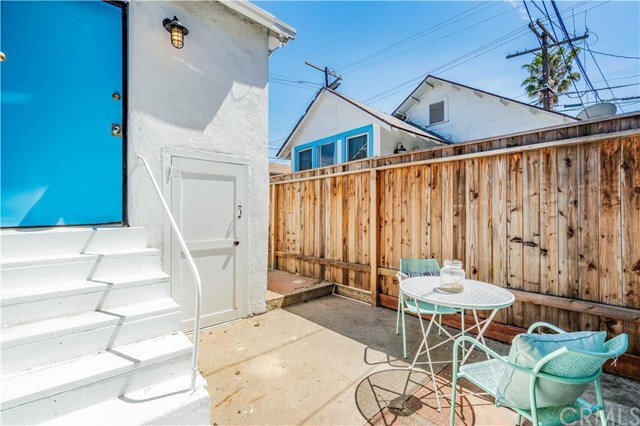 Spend every morning sipping coffee in your garden, taking in the fresh ocean air. 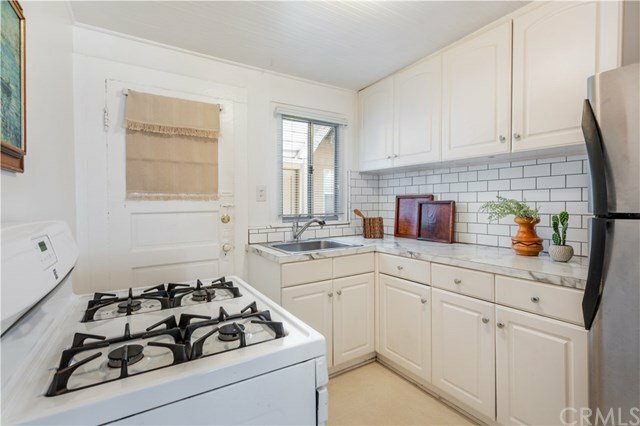 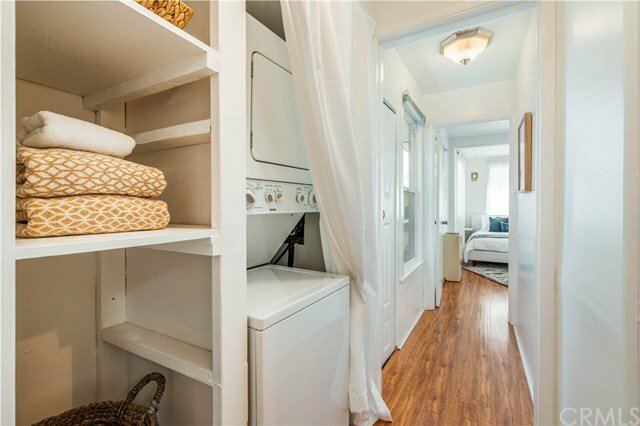 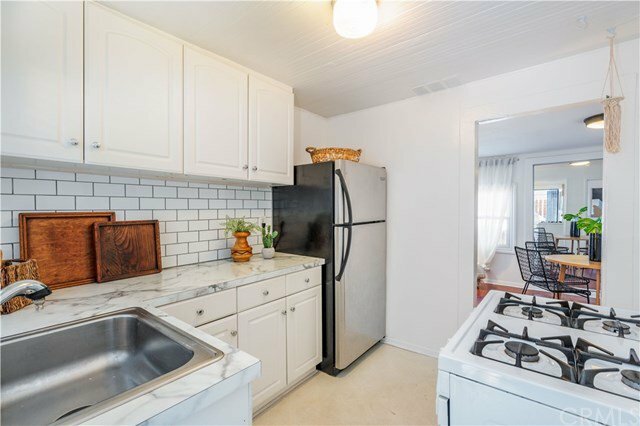 Inside you'll find a 3 bedroom/ 2 bath main house with a legally zoned adorable 2 bedroom/ 1 bath guest house/ rental unit in back. The options are endless, this property can function as two totally separate units or one rad historic beach pad! 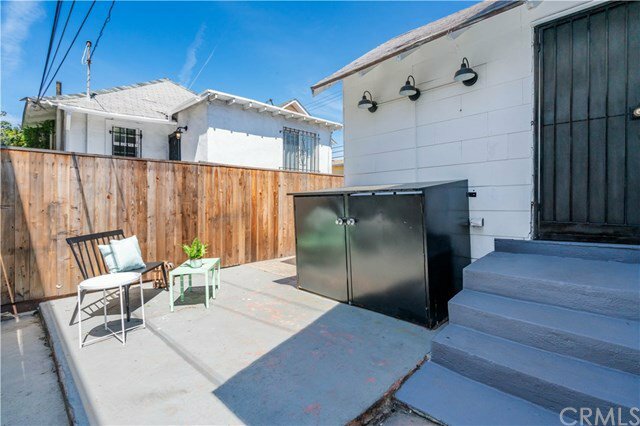 Yards separate the two homes making it a very private and unique duplex.